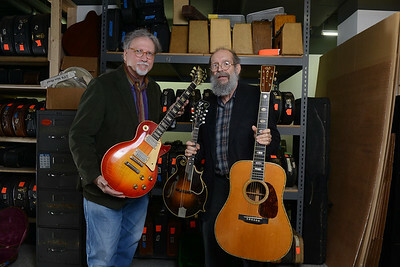 George Gruhn and Doug Howard hold a 1923 Gibson F-5 Lloyd Loar mandolin, 1960 Les Paul Standard "Burst" electric guitar and 1939 Martin D-45 acoustic guitar that have been donated to Belmont University at Gruhn Guitars in Nashville, Tenn. November 8, 2016. 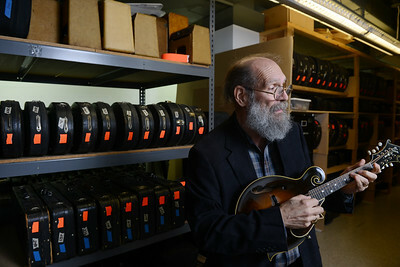 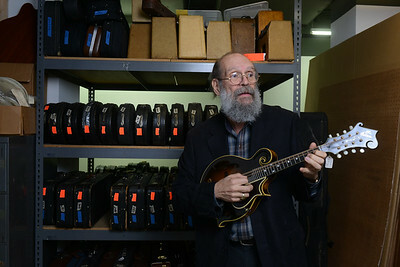 George Gruhn plays a 1923 Gibson F-5 Lloyd Loar mandolin, as a part of the Shaw Collection that have been donated to Belmont University at Gruhn Guitars in Nashville, Tenn. November 8, 2016. 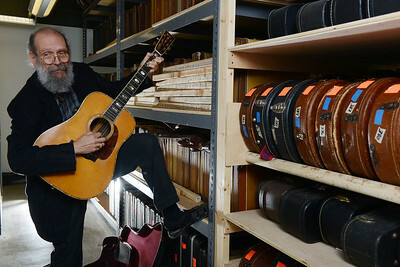 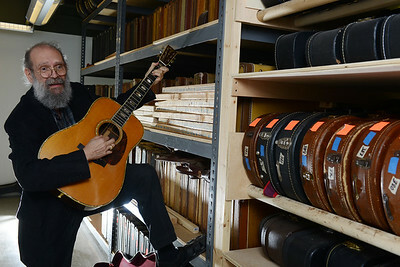 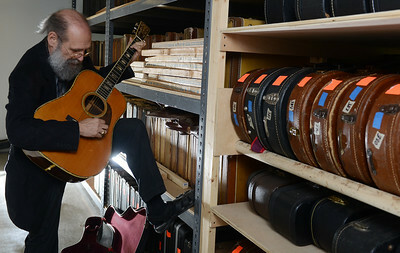 George Gruhn plays 1939 Martin D-45 acoustic guitar, as a part of the Shaw Collection that have been donated to Belmont University at Gruhn Guitars in Nashville, Tenn. November 8, 2016. 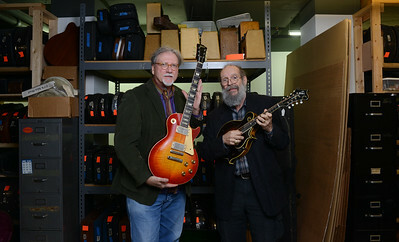 George Gruhn and Doug Howard hold a 1960 Les Paul Standard "Burst" electric guitar and 1923 Gibson F-5 Lloyd Loar mandolin that have been donated to Belmont University at Gruhn Guitars in Nashville, Tenn. November 8, 2016. 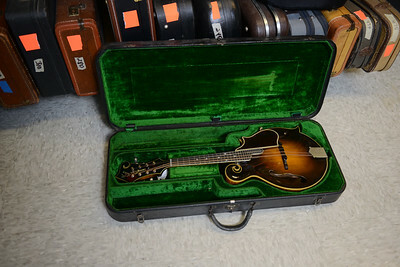 A 1923 Gibson F-5 Lloyd Loar mandolin, as a part of the Shaw Collection that have been donated to Belmont University at Gruhn Guitars in Nashville, Tenn. November 8, 2016. 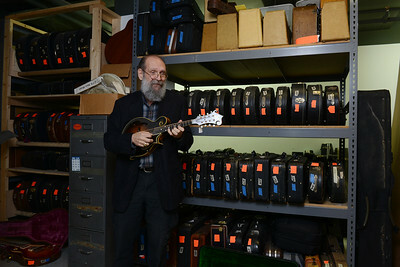 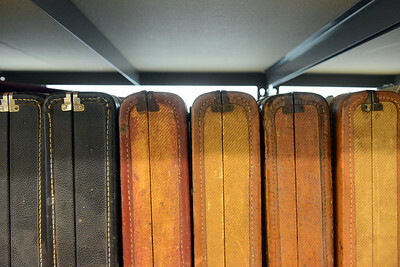 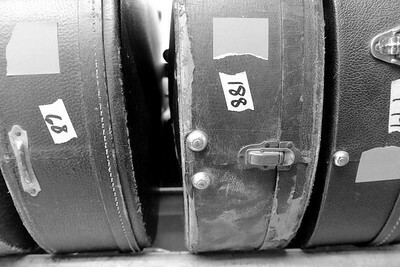 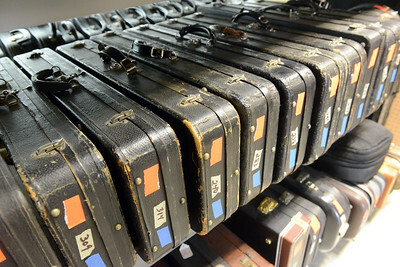 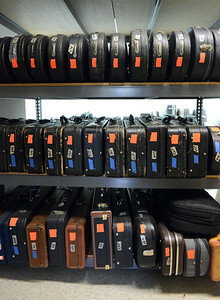 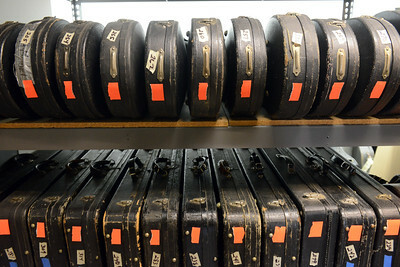 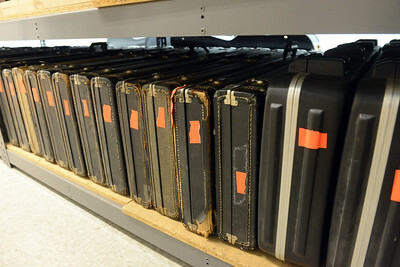 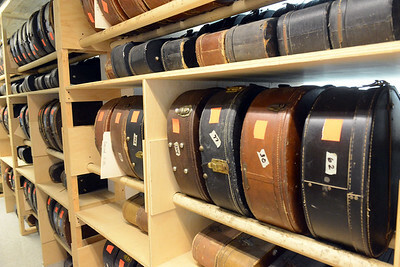 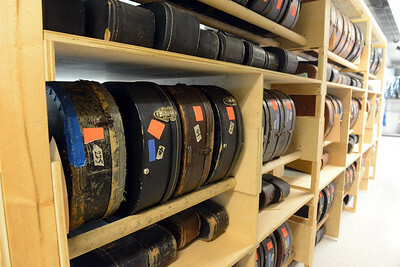 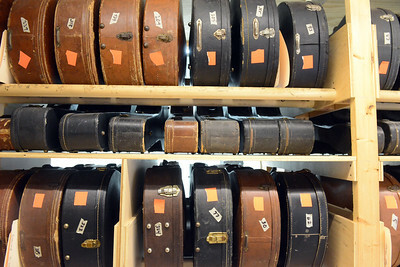 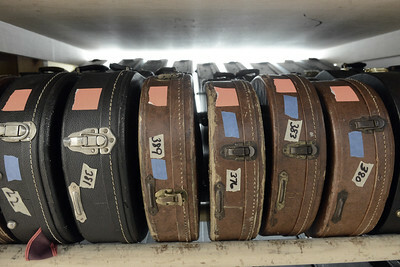 George Gruhn and Doug Howard hold instruments that have been donated to Belmont University at Gruhn Guitars in Nashville, Tenn. November 8, 2016.